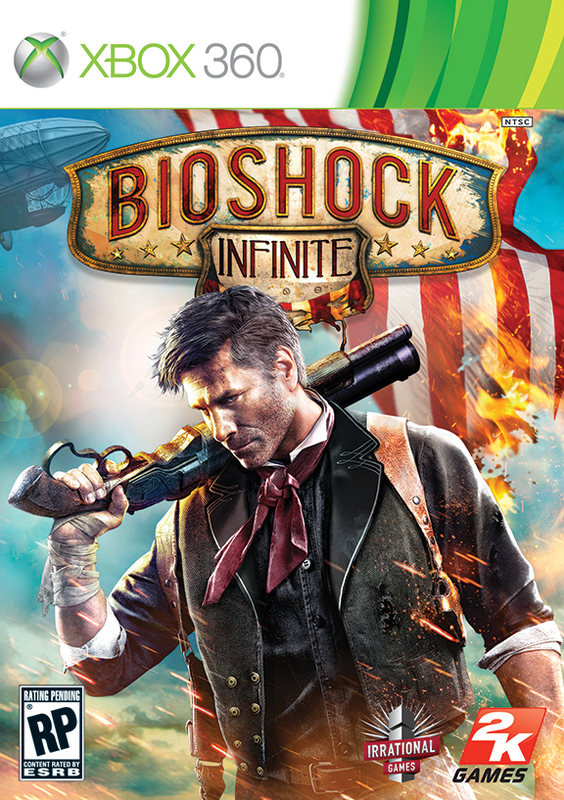 While most games we’d just just pass off box art reveals, Bioshock Infinite is one we can’t avoid. This long in development title has had a struggle to see the light of day, and the box art reveal signifies that the development process is nearly complete. It’s only a little over two more months before the game will ship, so here’s a peek at what you can expect to have on your shelf in February. 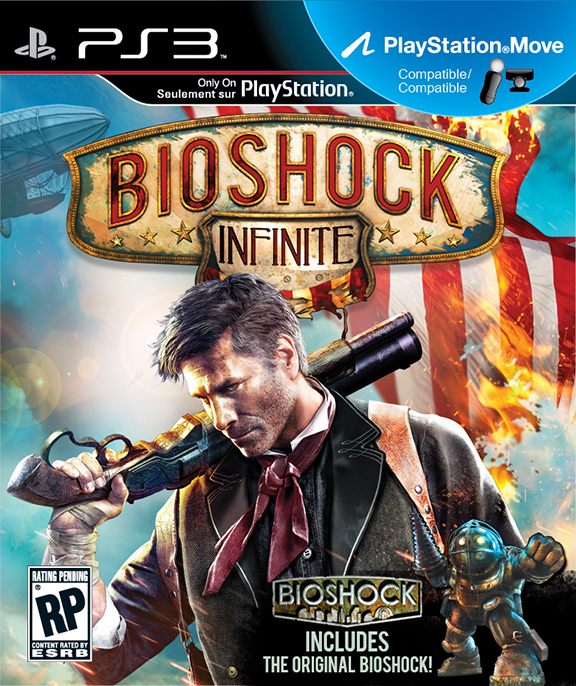 The Playstation 3 box art is probably the least attractive with the “Only On Playstation” logo, the Playstation Move sticker, and a giant icon saying that the original Bioshock is also included. While it doesn’t hinder the game in any means, and definitely doesn’t rival something like Batman: Arkham City’s Game of the Year packaging, it isn’t exactly the most appealing art that you’d want in your collection. 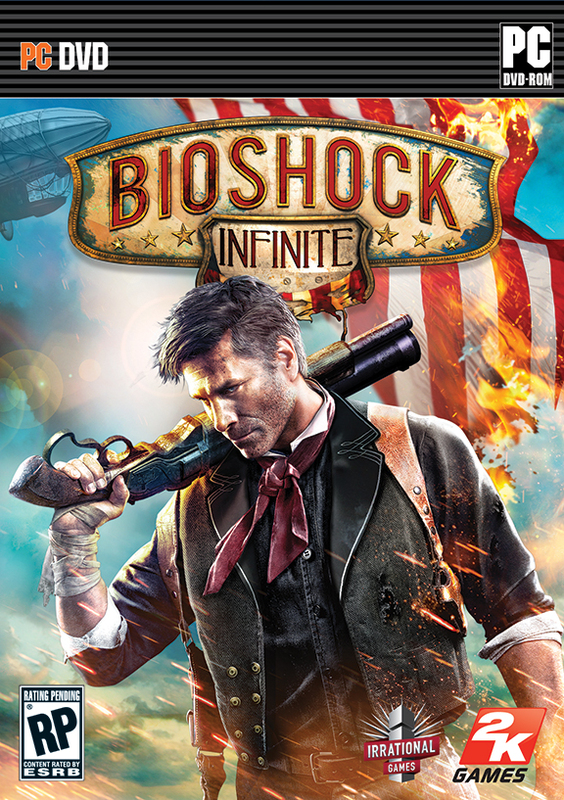 It doesn’t help that Booker DeWitt’s epic pose is cut off at the abdomen, but I guess throwing in a four year old game is a nice touch.